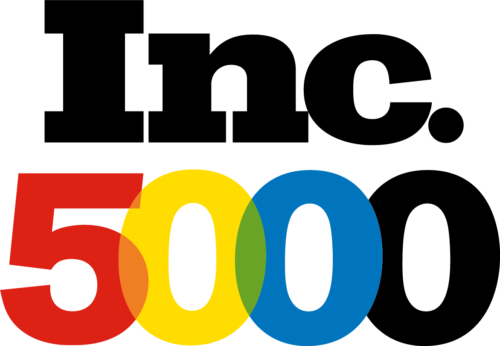 LOS ANGELES, Calif. – August 2018 – Los Angeles-based Lido Advisors made its debut this year on the 37th annual Inc. 5000 list, the most prestigious ranking of the nation’s fastest-growing private companies. The list represents a unique look at the most successful companies within the American economy’s most dynamic segment—its independent small businesses. The fast-growing wealth management firm has seen significant growth of approximately $1 billion in the past year to reach $2.7 billion in assets under management (AUM).